2, Mount bearing unit (selector rod coupling) on interior selector rod of transmission with tapered bolt. If applicable, use Loctite No. 270 (see page 34 - 8 d). 3. Assemble guide tube with bracket (guide tube bearing! and ball socket. Assemble selector lever, selector rod and guide tube, lubricating all bearing surfaces with white paste (AOS 1260006). Don't tighten locknut for ball socket or selector rod to bearing unit (selector rod coupling) mounting bolt at this point. 1. Place transmission on a workbench and apply a piece of wood underneath rear end so that transmission is approximately horizontal. 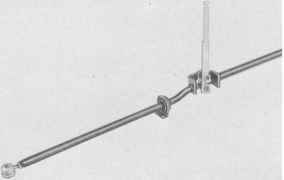 Bolt on central tube with 2 bolts and support from underneath with an universal transmission lift. 4. Adjust shift to guarantee correct shift travel. Keep to the order of selector lever axial and then lateral inclination. The adjustment differs according to the mounting of the bracket. It is bolted on the central tube or body. 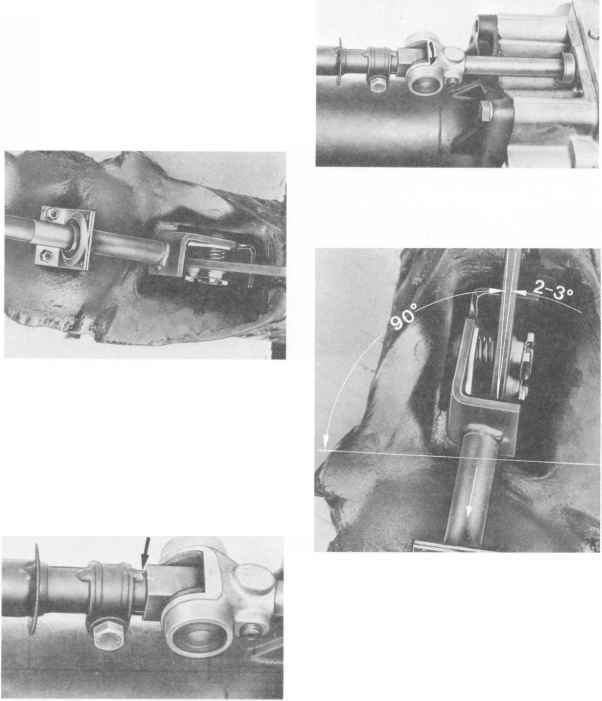 c) Adjust selector lever lateral inclination. With transmission in neutral position turn bearing unit anticlockwise against stop and hold. 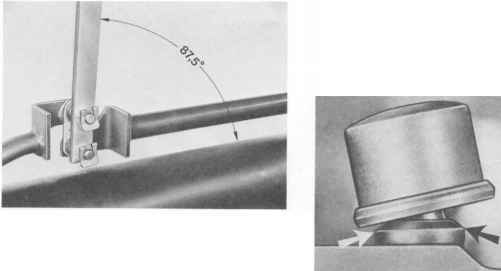 Turn selector rod with selector lever until the selector lever is inclined to the left by 2 to 3°. Clamp selector rod flush with the bearing unit in this position (arrow = forward direction). a) Place insulation sheet on central tube and mount bracket (guide tube mount) on the central tube. b) With transmission in neutral position push selector rod on to bearing unit (selector rod coupling) against the stop. f) To exclude shift problems or damage to the ball socket, hold guide rod in correct position to the bait socket while tightening the locknut (ball socket horizontal, shift lever with guide rod on stop of reverse or 1st gear lock). d} Adjust shift lever longitudinal inclination to 87, 5 - 2 (2, 5 - 2 toward rear). First center the shift lever in neutral, since there is play in the interior shift rod of the transmission as well as in the shift rod coupling by design. Turn ball socket until the shift lever is upright (90 ) with the ball socket mounted on the ball stud. Horizontal Ball Socket Position: Slide special tool VW 402 between central tube flange and ball socket, and hold ball socket with a clamp. Don't apply excessive force. Apply open-end wrench on surface (arrow) of guide rod provided for this purpose. Use openend wrench to turn shift lever with guide rod counterclockwise against stop in neutral in 2nd - 3rd plane and hold tight while tightening Iocknuts. Watch torque value. e) From this position unscrew the ball socket about 2 turns (lengthening the guide rod) and mount on centra! tube (plastic hammer). The shift lever longitudinal inclination should be 87, 5 - 2 after compensation for the design play. If necessary, turn the ball socket accordingly. g) In neutral position turn shift lever against left and right stops, making sure ball socket does not rest on collar of ball stud. If there is no gap (clearance) on one side, the guide rod had been turned while tightening the locknut. In this case unscrew the locknut again and repeat point f) carefully. Guide Rod Bracket Mounted on Body a) Adjusting procedures are identical with those e) Place insulation sheet on central tube after for bracket version mounted on the central adjusting, tube except for the following points. c) After point b) separate special tool VW 40-204 or 40-204 A due to missing mounting of guide rod bracket and apply section of special tool without pin close to the shift lever with the radius on the central tube. Some other support could also be used. Requirement: shift rod approximately parallel to central tube. This is equal to a distance of about 25 to 30 mm. d) Leave support underneath the shift rod during the entire adjusting procedures. Due to the missing bracket hold the shift linkage to keep it from sliding off of the support. 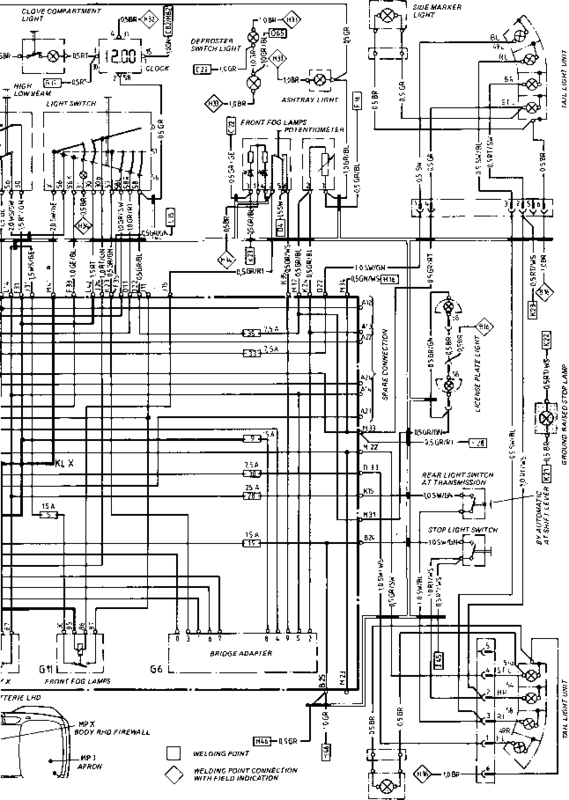 It could be necessary to center out the shift linkage more often.